Sun-drenched beach days, walking along the water’s edge, salty breezes, crashing waves and vacationing at a resort that’s like home – these are the priceless memories that fill the scrapbooks of vacationers who have stayed at Montreal Beach Resort since its doors first opened in June 1966. 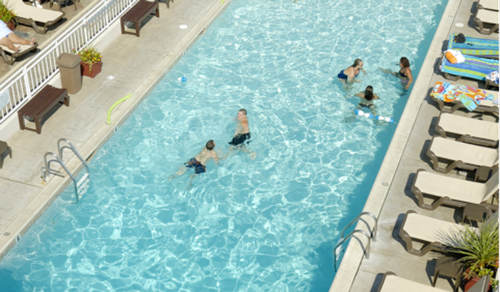 Family-owned for five decades and four generations, the Montreal Beach Resort treats guests like one of their own. Come home to Cape May, where your Montreal Moments await. 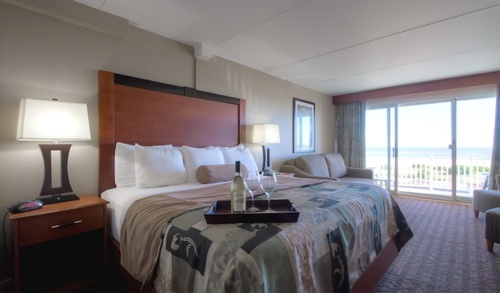 We invite you to bask in the sunshine in style at the Montreal Beach Club. 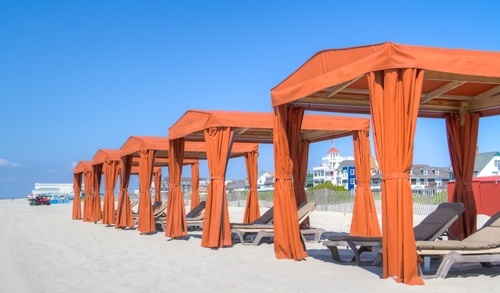 Located directly on the beach in front of the Resort, this exclusive span of Cape May Beach features luxurious private cabanas, umbrellas, beach chairs and beach attendants to look after your every need. Hungry beach goers can enjoy beach service from the resort’s restaurant, Harry’s Ocean Bar & Grille – with chairside food and drink service. 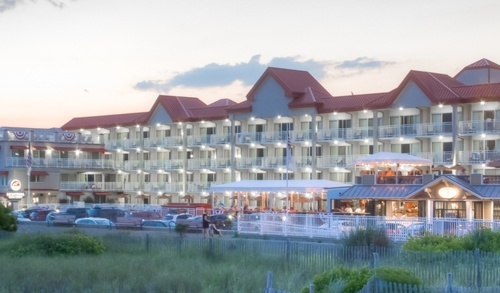 Unlike any other Club on the Jersey Shore, the Montreal Beach Club takes beach days to a whole new level.